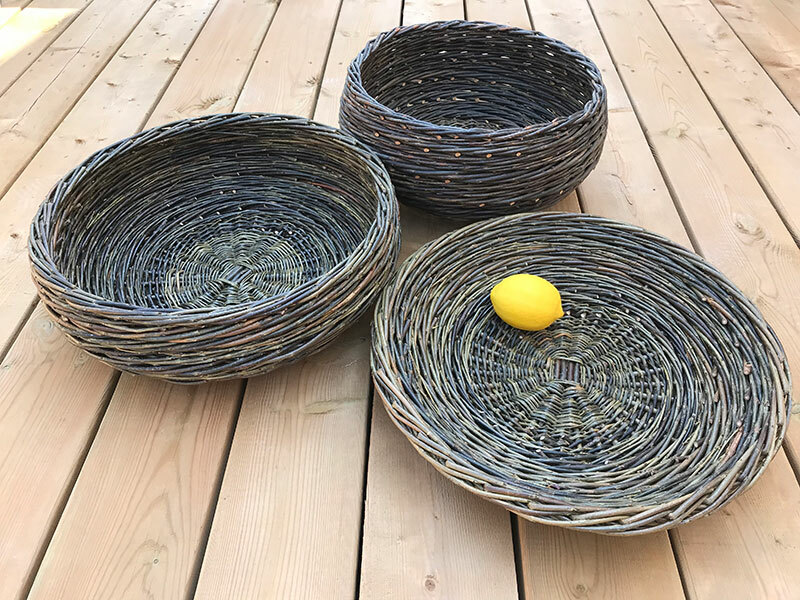 Madame Twig presents... guest instructors from around the world teaching basketry classes at our farm in Warkworth, Ontario. in the summer of 2017 WE were THRILLED TO HAVE A GUEST WEAVER FROM THE UK TEACHING AT THE FARM FOR SIX DAYS! IN JUNE, 2014 WE TRAVELLED TO ENGLAND AND WALES TO TAKE SOME PRIVATE WEAVING WORKSHOPS WITH MEL. SHE IS AN AMAZING TEACHER, AN INCREDIBLE WEAVER AND we THOROUGHLY ENJOYED HAVING HER HERE AS A GUEST INSTRUCTOR.